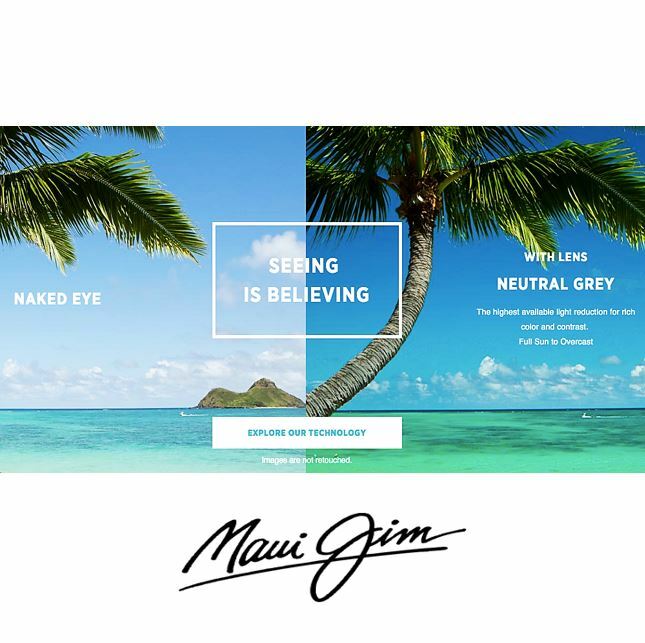 Malaya Optical is hosting a Maui Jim Trunk Show 3 Day Special VIP event at Malaya Optical Damansara Uptown. It will run from 4th to 6th August 2017 and feature the full range of MJ Premium Polarised Sunglasses. There will also be Hawaiian Dancers and light refreshments. MJ is an American-based manufacturer of sunglasses based in Peoria, Illinois and marketed worldwide. Also, a majority of their lines are marketed with an oceanic and Hawaiian theme stemming from their foundation in Hawaii. In addition to their non-prescription sports and fashion sunglasses. Furthermore, MJ currently produces prescription lenses for their designs, including progressive lenses. MJ has built its own in-house digital prescription lab. Also, in this context, they produce every single lens prescription from this facility located in Peoria, Illinois. Besides, this is to ensure the highest quality and standard. The lab is also very green to reduce waste. The waste is being recycled and reused. In conclusion, the lab is 10 times more accurate than the industry standard. PolarizedPlus2 technology goes beyond shielding your eyes from glare and harmful UV to reveal and enhance the world’s true vivid colors in detail. The lens protects your eyes from glare. Also, it reduces 99.9% of glare, improves color contrast and promotes eye health. All MJ sunglasses are backed by the Skin Cancer Foundation. It has effective ultra-violet light protection against sunlight. Also, the lens provides a wide field of view for clear and colorful vision. MJ provides a lens for every condition. The available colors are neutral grey, bronze, rose, and green. Neutral grey gives the best sharpness under the bright sun. Also, Bronze is good for any light condition. For outdoor activities, the rose color sharpens the contrast. For outdoor activities, the rose color sharpens the contrast. Green provides best light transmission for good depth perception. Head over to Malaya Optical Uptown Damansara to discover the new MJ!